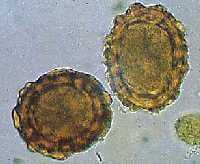 These parasites must all use nutrients from the host to multiply and survive. They are found in the digestive tract, the kidneys, liver, lungs or the blood stream. 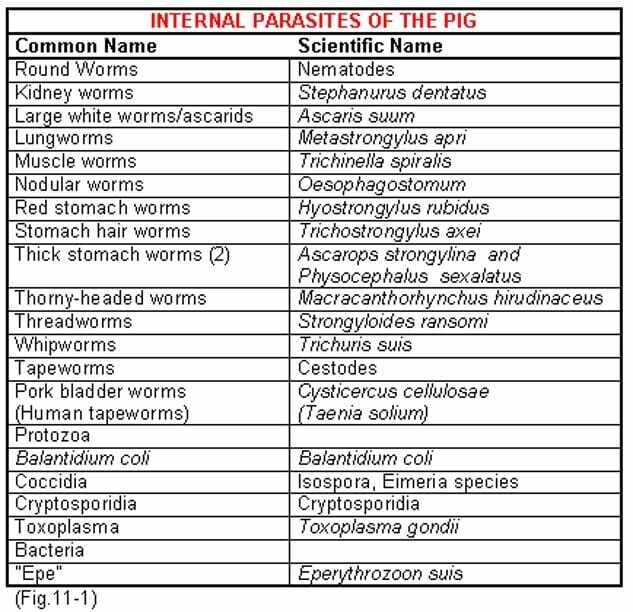 In the sow, the important parasites are the large white worms ascarids (Ascaris suum), red stomach worms (Hyostrongylus rubidus) and whip worms (Trichuris suis). 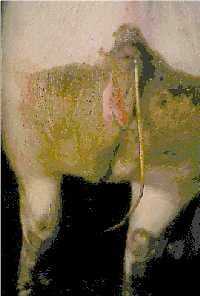 The sow becomes the source of potential infection to piglets. The threadworm (Strongyloides ransomi) is important in the piglet. The life cycles of all are direct from eggs in faeces to adult in the intestine. Blood in faeces but rarely. Coccidiosis could cause diarrhoea within 7 to 10 days of entry to continually used pens. This is based on symptoms and identification of the parasites. Laboratory examination of faeces for worm eggs. Management systems that allow regular access to faeces. Faeces allowed to accumulate for more than 3 - 4 days (allows eggs to become infective). Moist wet areas encourage survival of eggs. Permanently populated yards or paddocks outdoors. Failure to monitor faeces for egg output. Failure to carry out routine treatments when indicated. Continuously used pens increase the risks of infection. 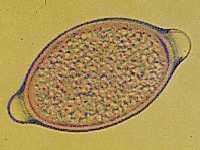 Controlling parasites requires an understanding of their life cycle. Procedures can then be adopted that together with anthelmintics, break this cycle and thus prevent re-infection. There are two types of life cycle, a direct one and an indirect one. Controlled application of anthelmintics into the herd.